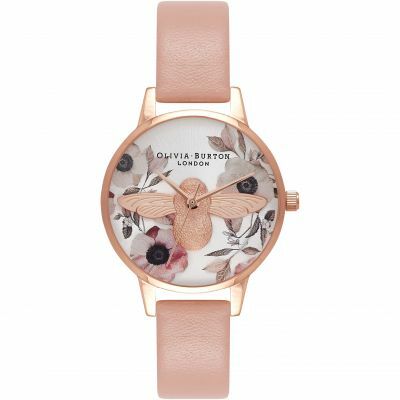 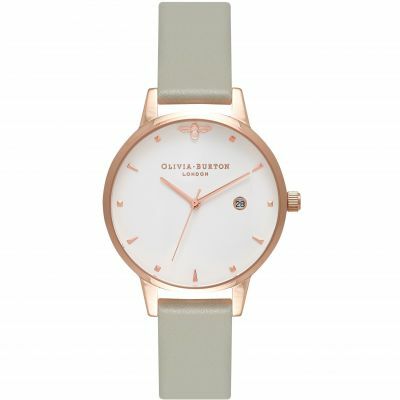 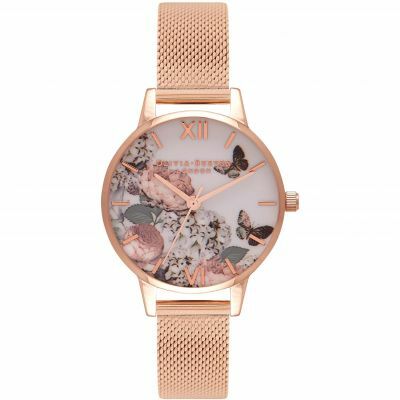 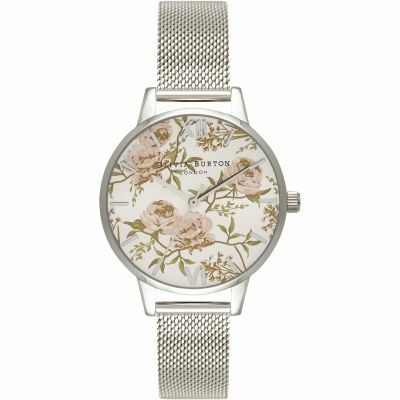 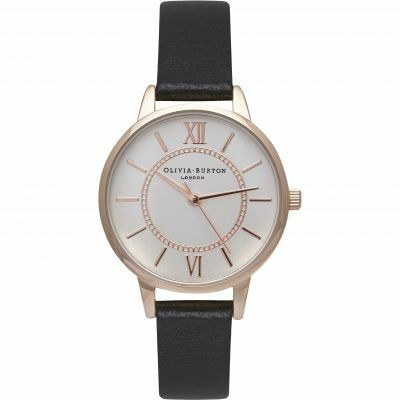 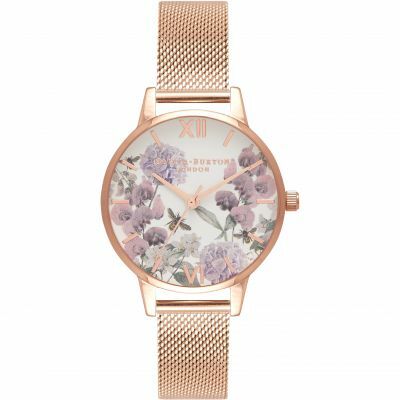 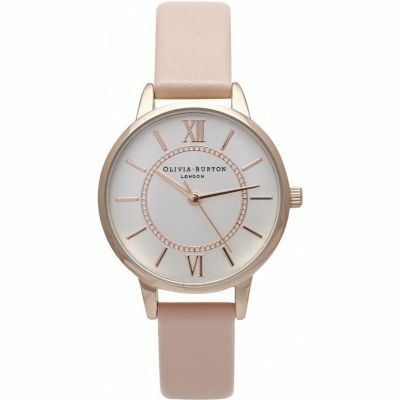 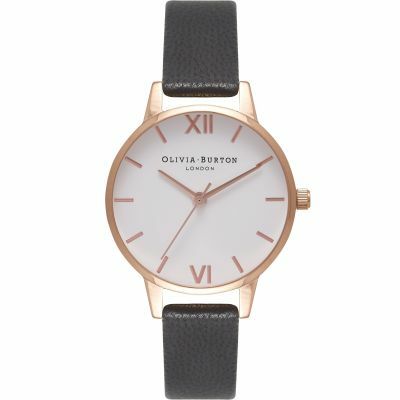 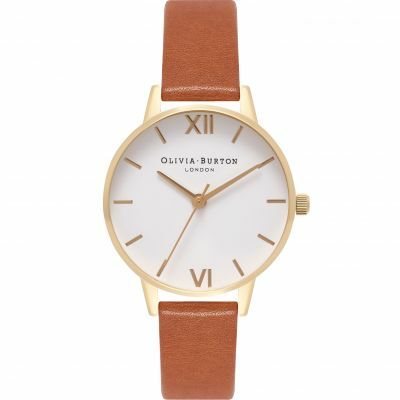 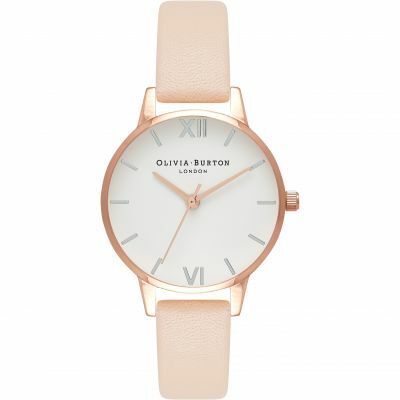 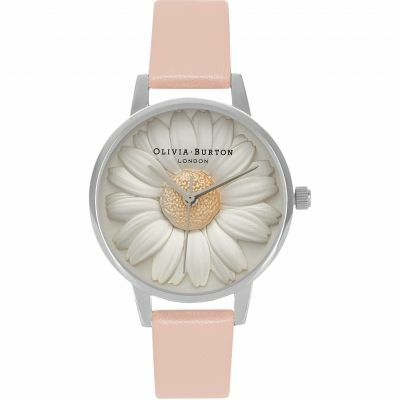 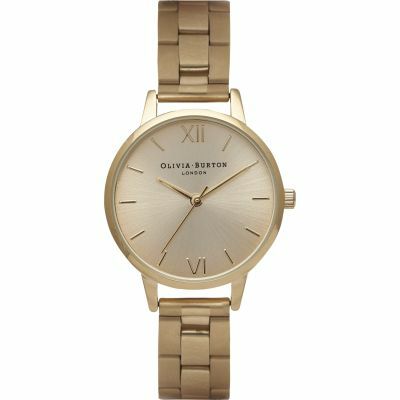 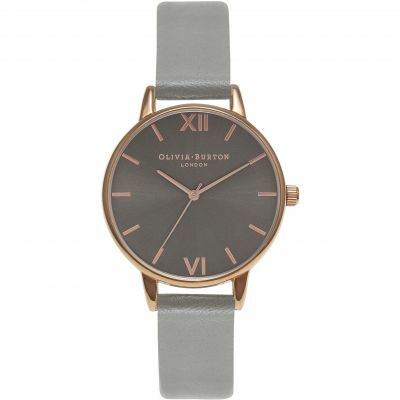 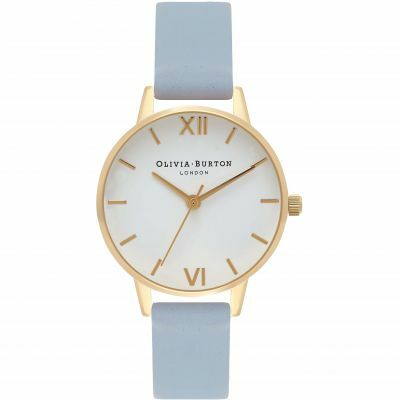 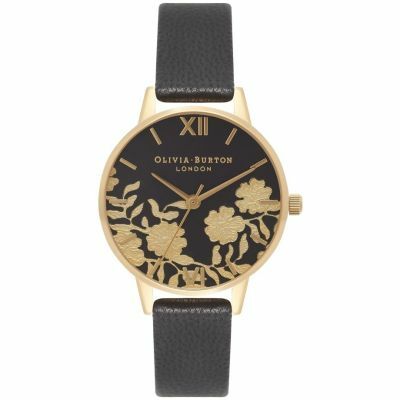 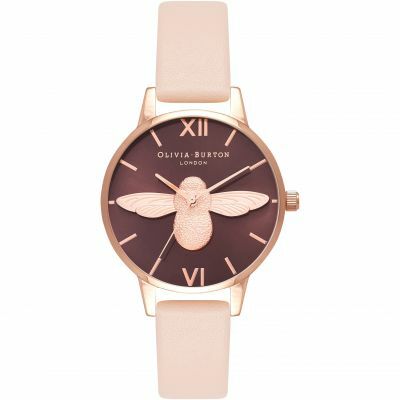 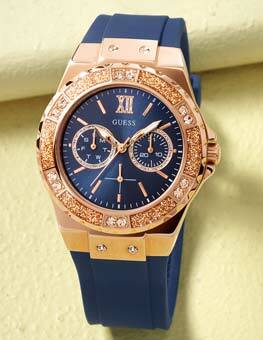 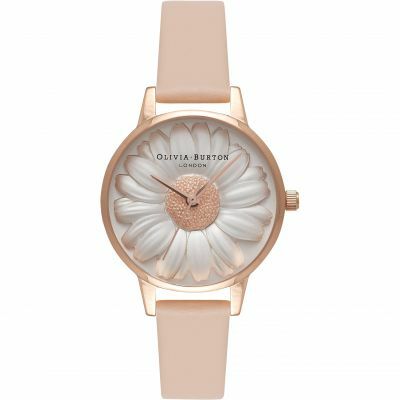 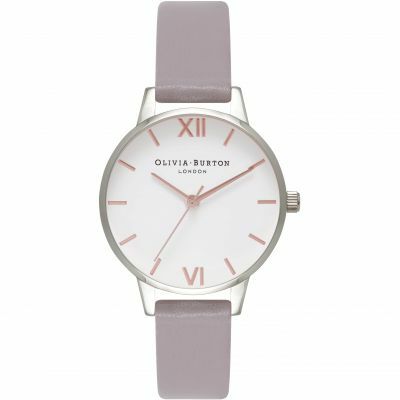 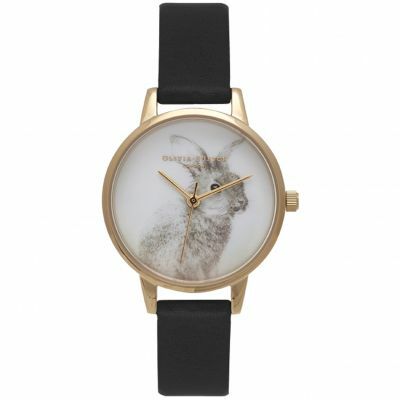 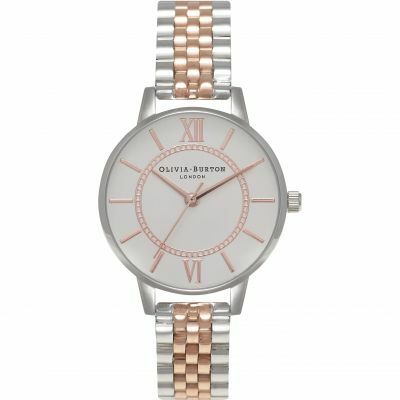 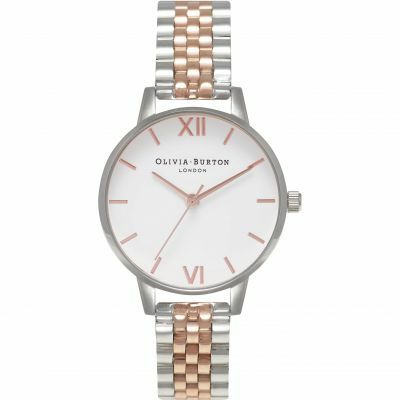 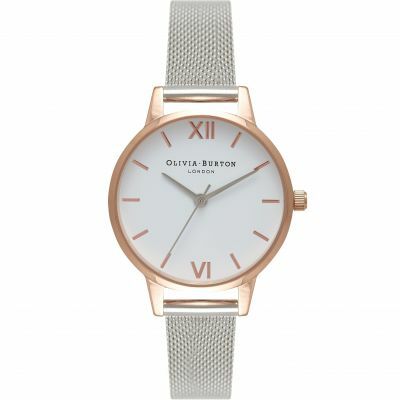 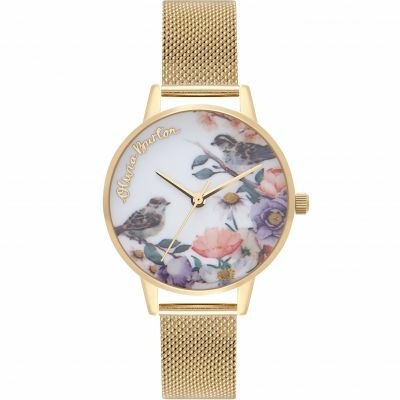 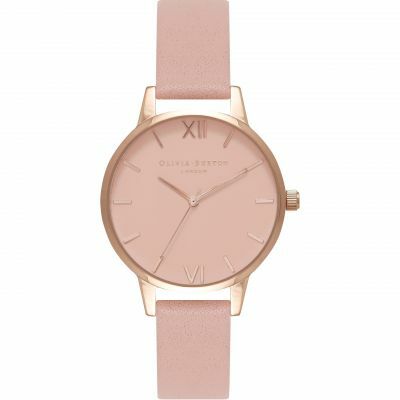 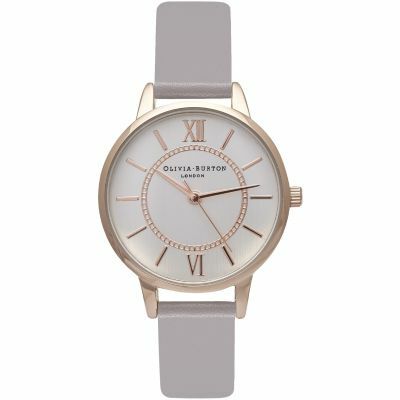 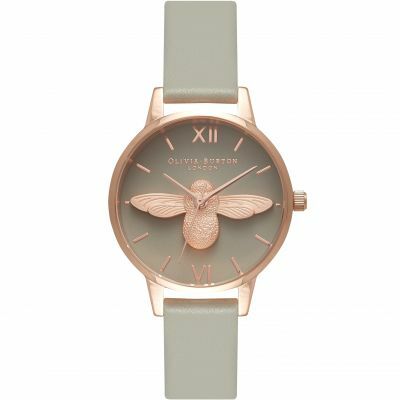 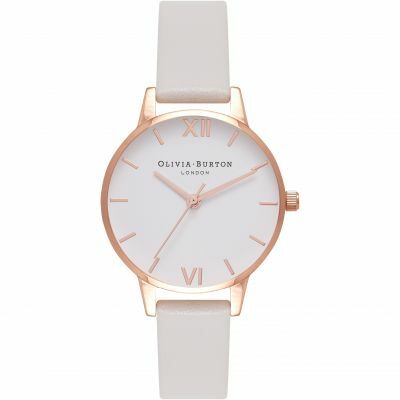 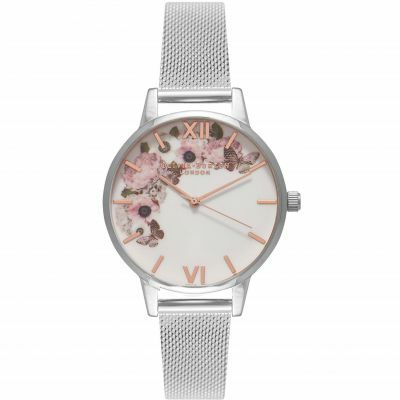 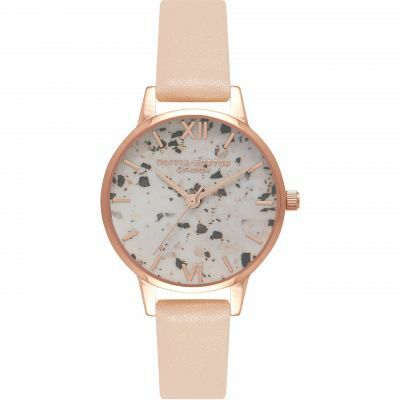 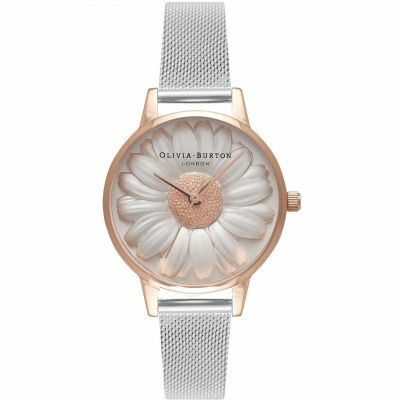 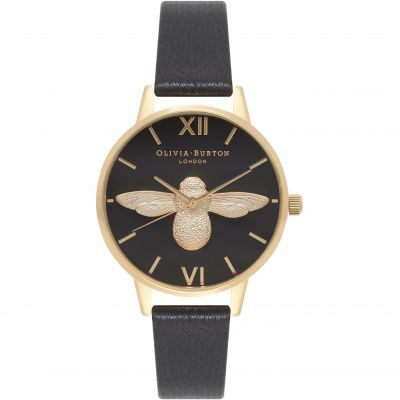 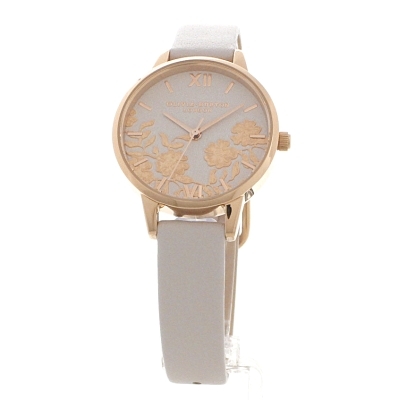 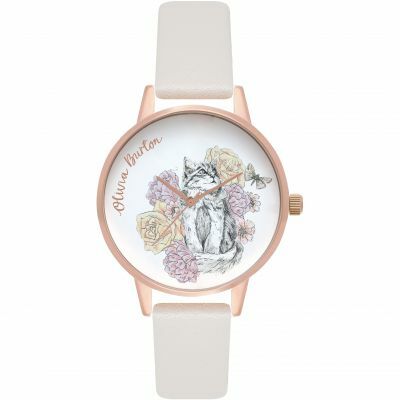 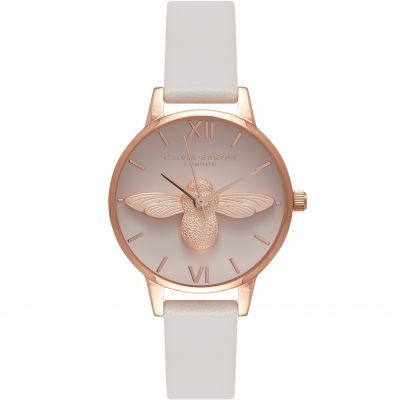 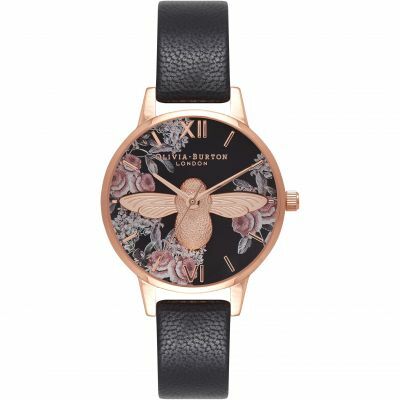 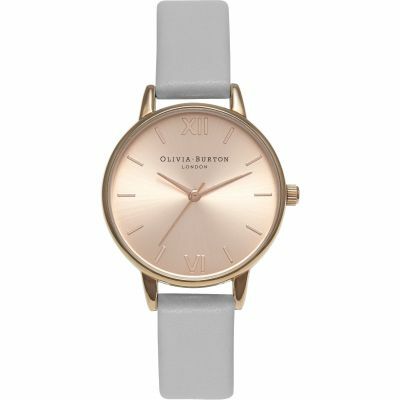 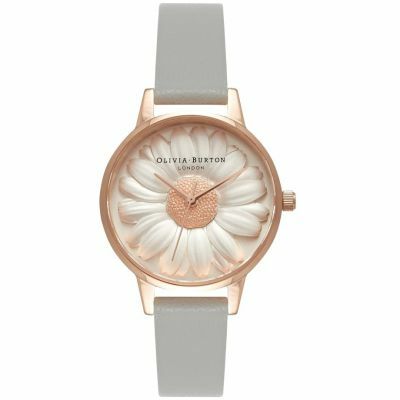 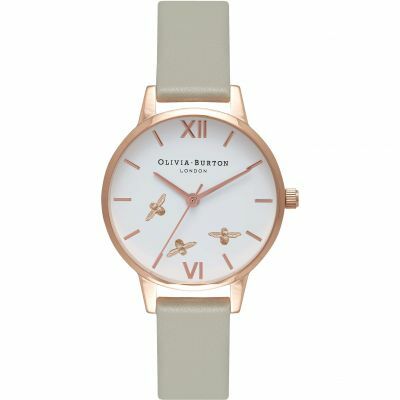 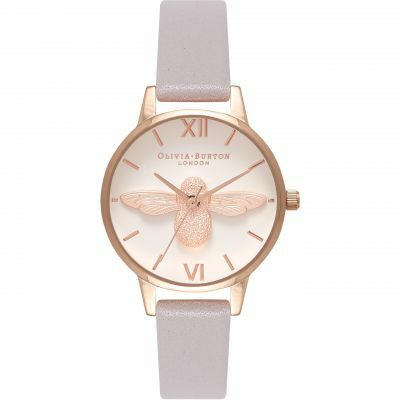 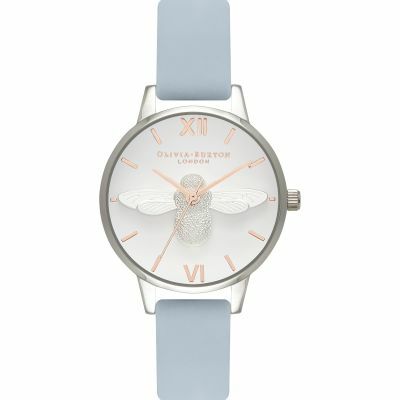 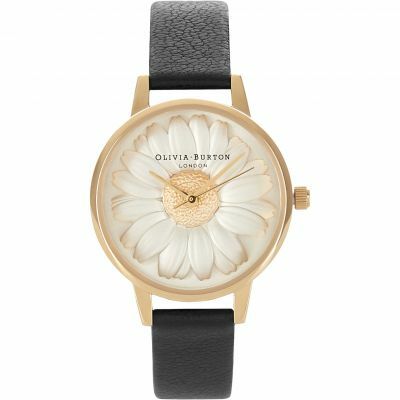 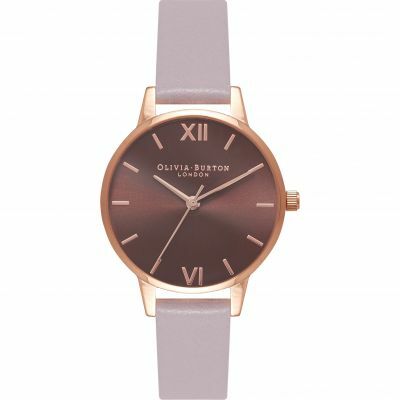 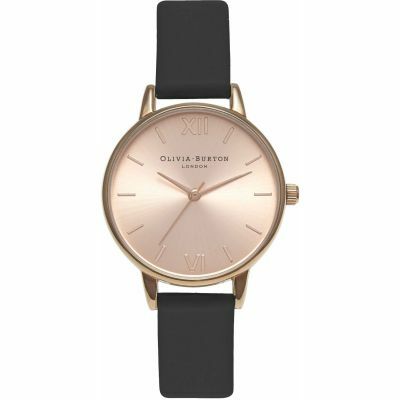 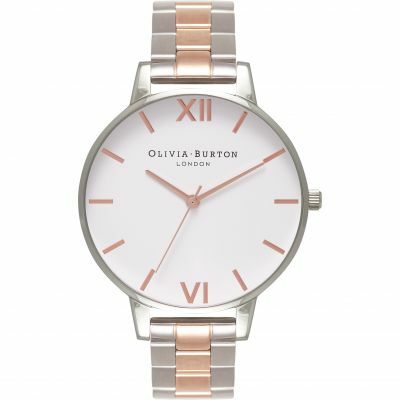 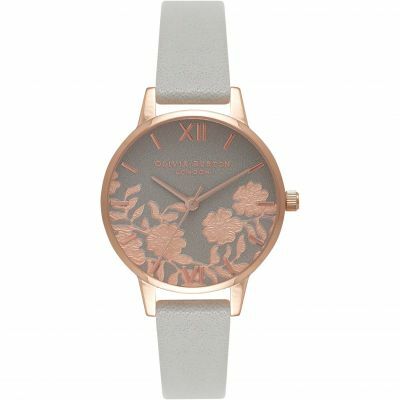 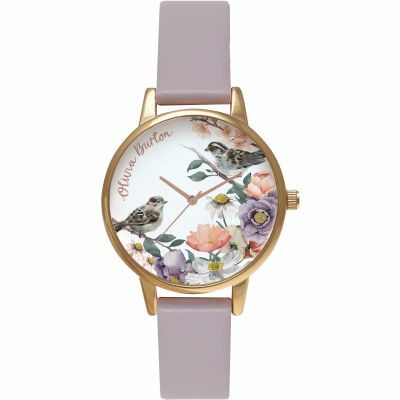 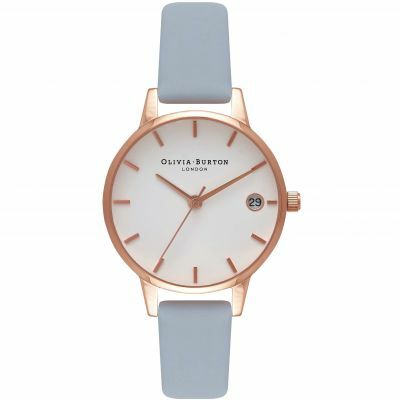 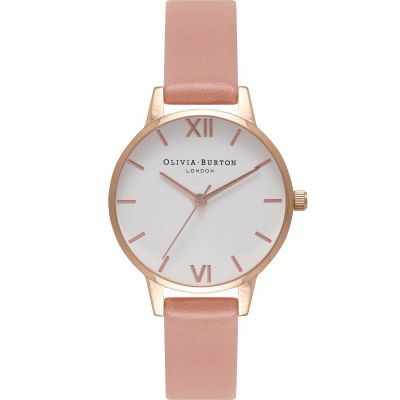 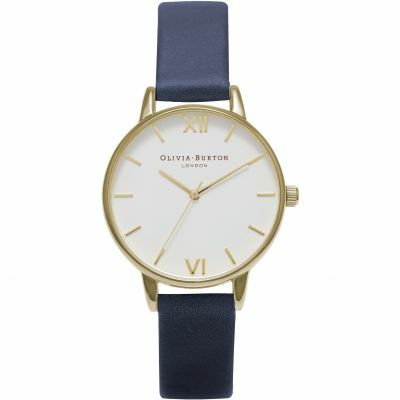 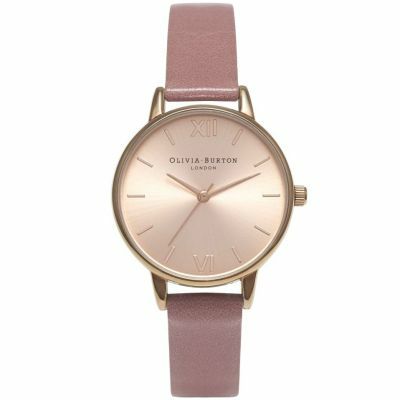 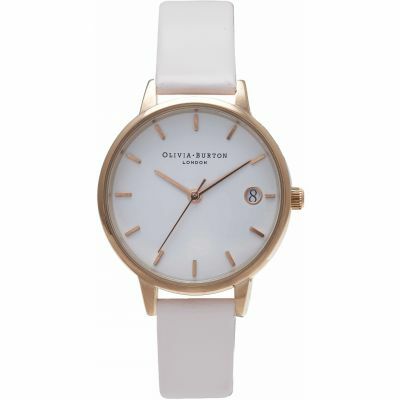 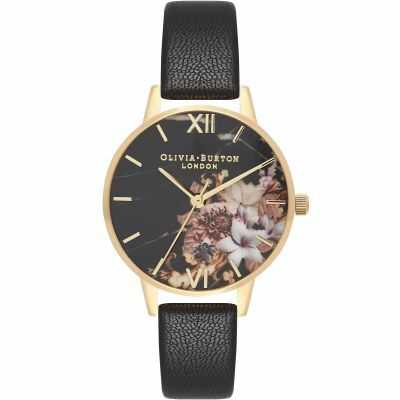 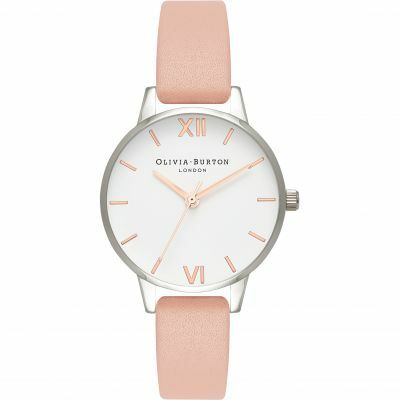 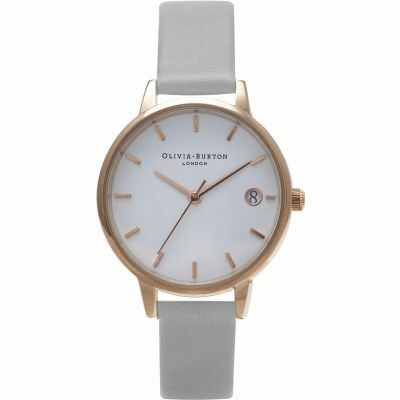 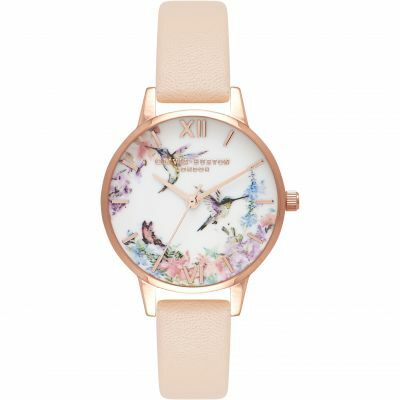 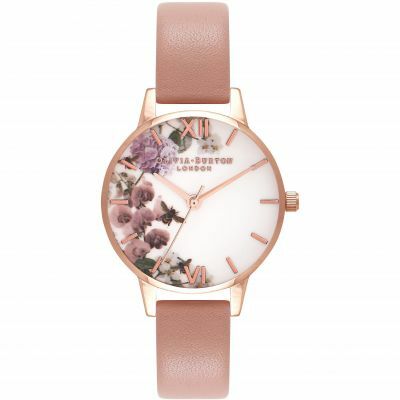 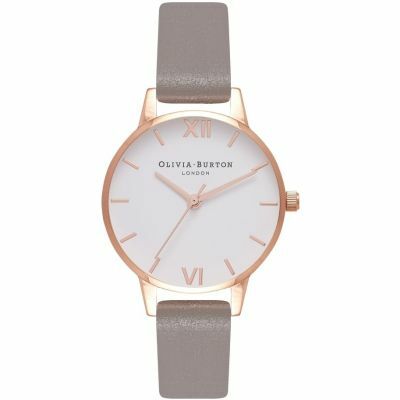 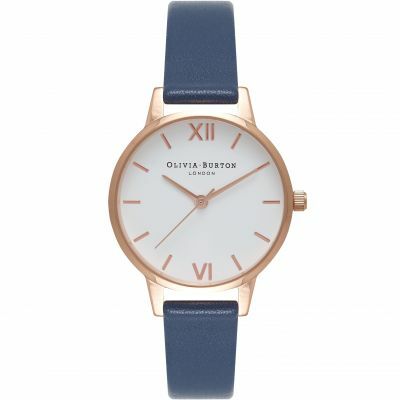 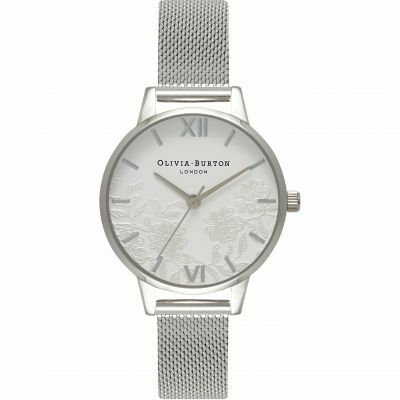 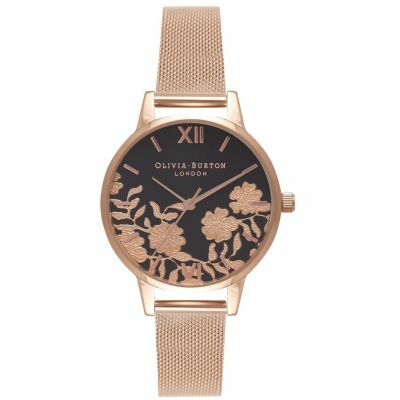 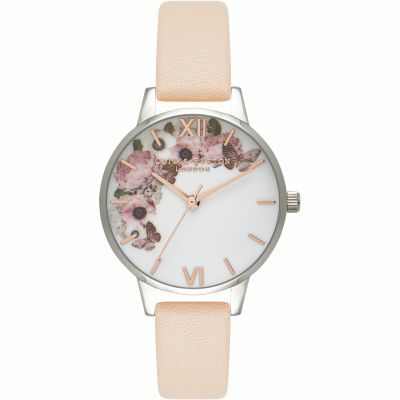 Very pretty watch with a good quality leather strap which has a neutral cream colour to it. 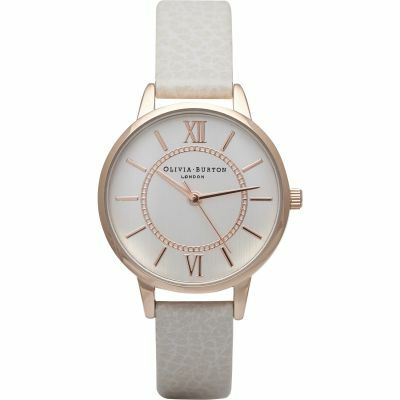 I bought this for myself after getting my first paycheck so i could check the time at work. 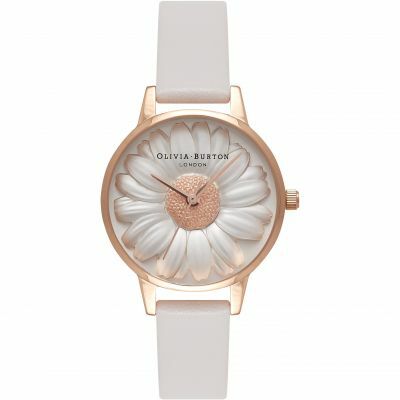 The design is sleek and simple but also has fine details which makes it look elegant. 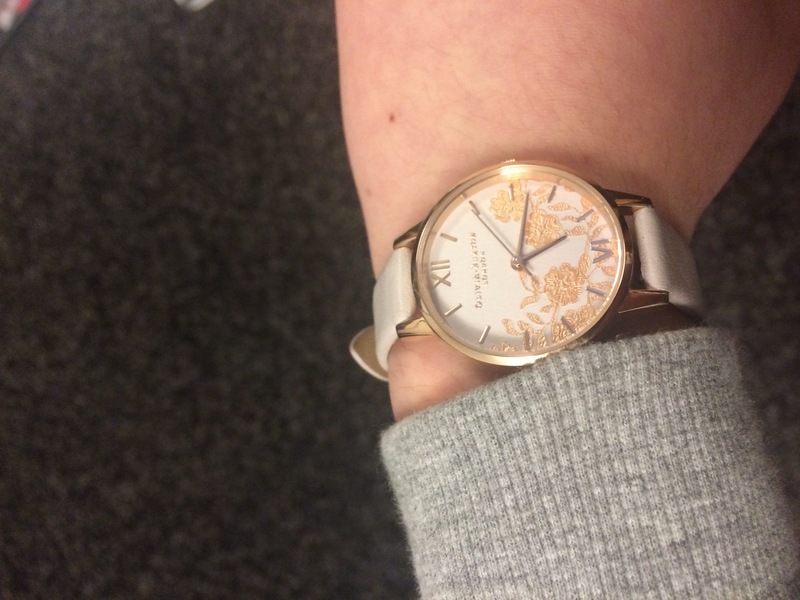 Also i have a very small wrist so many watches look silly and bulky on my wrist but it fits perfectly. 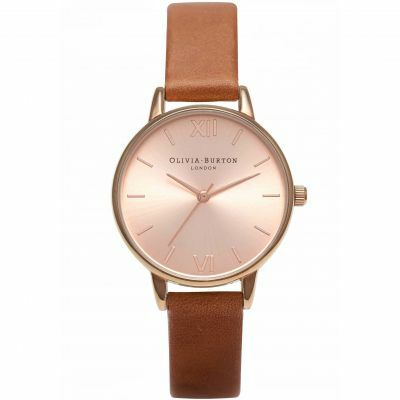 The leather straps is comfortable and doesnt suffocate my wrist. 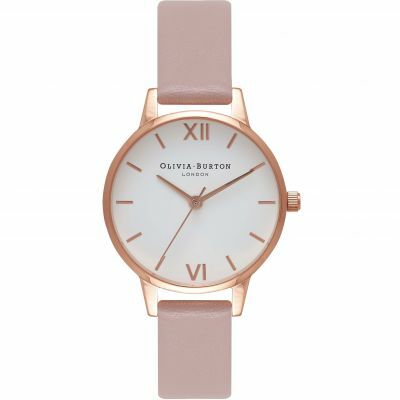 However the colour of the strap is light which generally looks nice and bright however due to my work it got dirty quite quickly, which isnt really a problem with the watch but if you are looking for a practical everyday watch that may get dirty i would go for a darker colour strap. 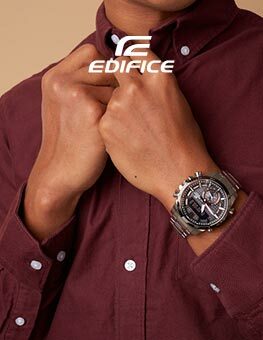 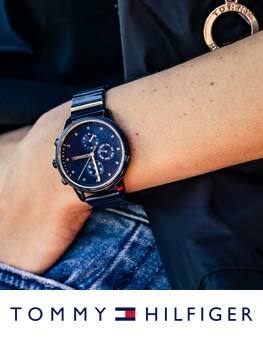 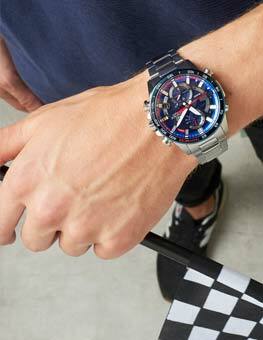 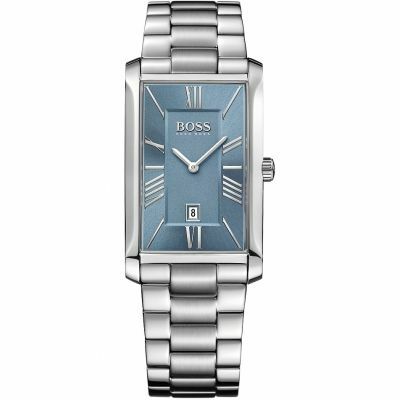 Overall the design is good and the watch is comfortable so i am pleased with my purchase.